This course is predominantly for young people with a keen interest in acting. Subjects covered are Acting with Script, Improvisation, Acting for Camera, LAMDA, Vocal Technique and Dance Movement with a focus on preparation for further educational establishments. These students attend between 5 hours and 9 hours per week, depending on the Acting & Performance course chosen, and are automatically involved in our Summer and Christmas Productions each year. 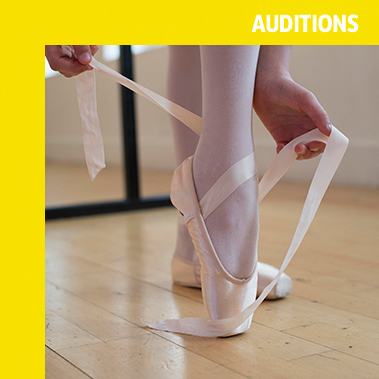 Every potential student must complete our audition process. Previous experience is not necessary however, regular attendance, a willingness to work hard alongside commitment and dedication are essential. Please see Auditions for information on entry points for our Acting & Performance (Advanced) Academies. NB: UKTheatreSchool classes are composite and classes are grouped in accordance with age and/or ability. After initial Enrolment, donation payments for all UKTheatreSchool courses can be made annually in advance, over 12 months or over 10 months.